Offering both safety and comfort, the custom printed Reflective Peak Trim Brushed Heavy Cotton Cap is an easy choice for your staff. So you’re planning your big event this year for your staff. Maybe it’s a sports competition to bolster competitiveness, a camping trip to enhance camaraderie, or a simple day out with the entire family. And you’re also thinking of having a great promotional product to commemorate such an event. Well, we have just the right product for you. 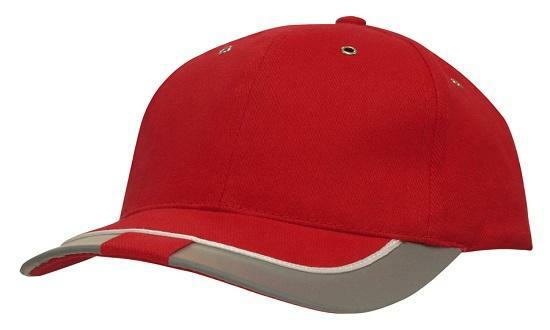 Have a look at the promotional Reflective Peak Trim Brushed Heavy Cotton Cap. 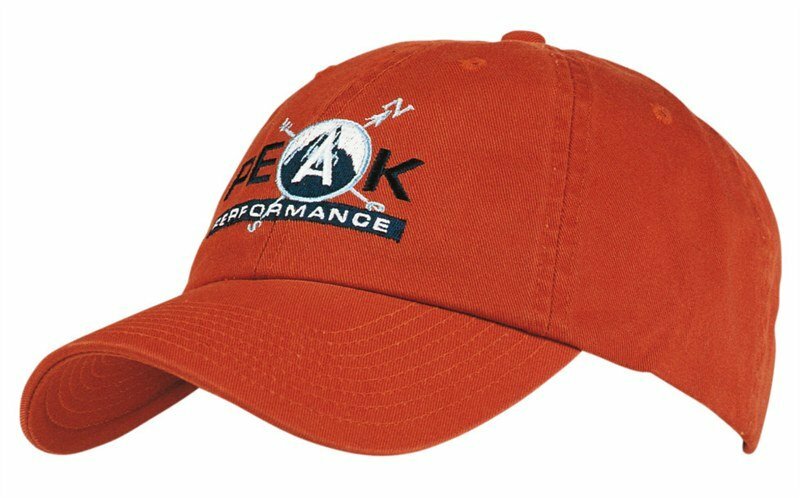 This branded Reflective Peak Trim Brushed Heavy Cotton Cap is an all around great product to suit your needs. Our personalised Reflective Peak Trim Brushed Heavy Cotton Cap features the classic six-panel structure design. To aid in keeping wearers cool, we’ve added little eyelets on each panel to allow the head to breathe. The peak is also pre-curved so the eyes get protected well on both sides, while providing style. 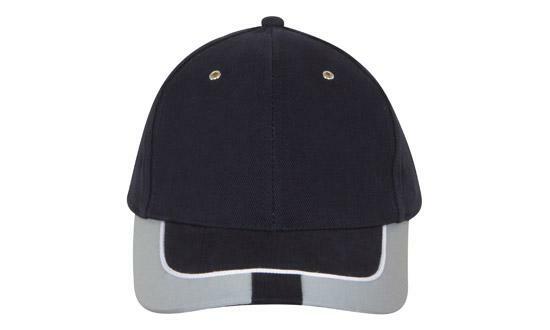 At the back of the decorated Reflective Peak Trim Brushed Heavy Cotton Cap is a fabric strap and buckle. This allows wearers to be able to adjust the fit according to their personal preference. 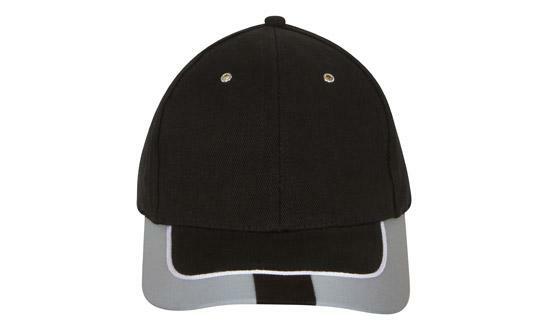 But the real highlight of the popular printed Reflective Peak Trim Brushed Heavy Cotton Cap is its reflective peak. We’ve put a reflective material to run around the peak’s edge. 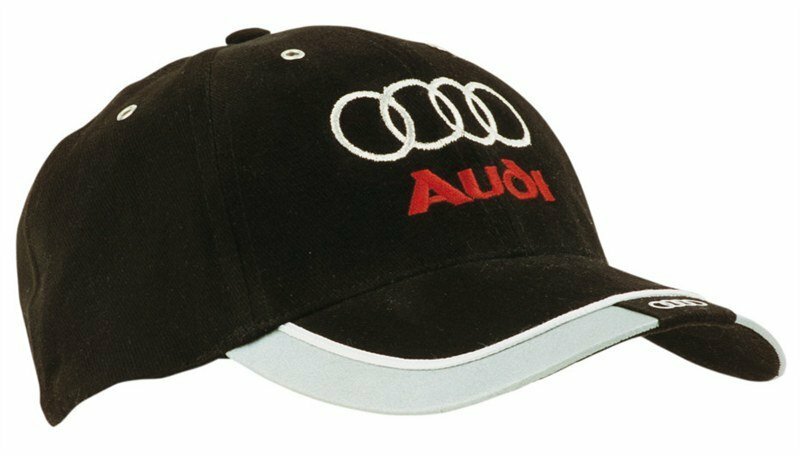 This clever design adds a safety feature to the Reflective Peak Trim Brushed Heavy Cotton Cap so every wearer is always easily visible. With your design at the front, now you employees can flaunt your company on the next team building day while keeping them safe at the same time. 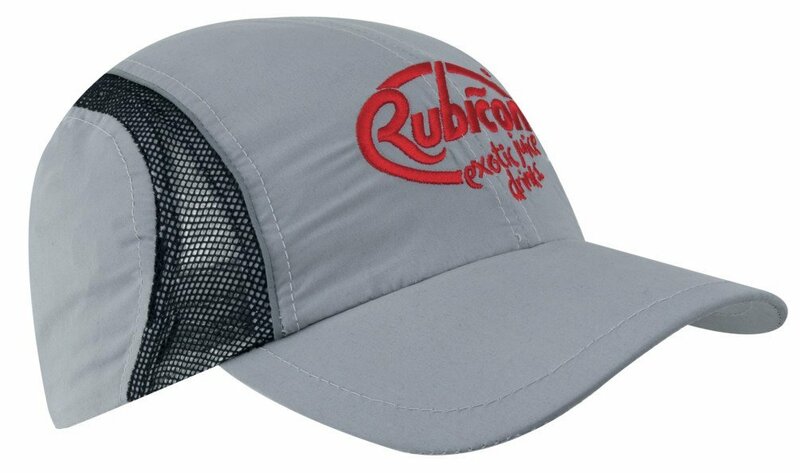 Stand out at all times with our branded Reflective Peak Trim Brushed Heavy Cotton Cap. Its safety features make it a practical giveaway at events. 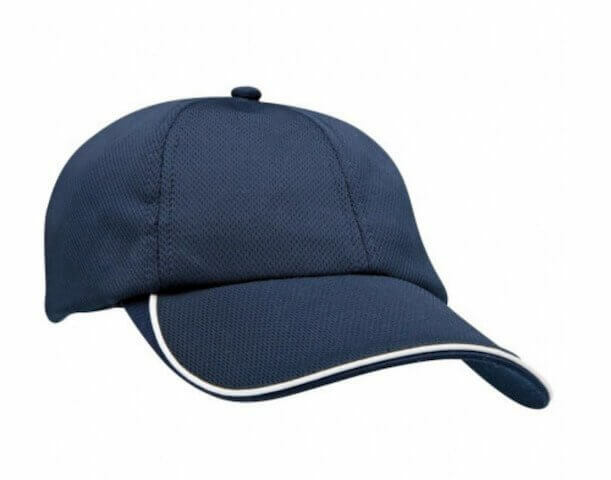 If you want to see other neat products, do check out the custom Mesh Sports Cap and the promotional Brushed Cotton Running Cap. Our number is 1300 008 300. Feel free to call us if you have any questions that we could help you with.